After decades of success, the RUD shortening claw has been further enhanced. 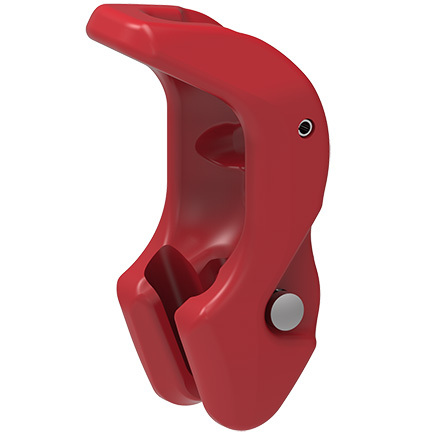 Manufactured in compliance with DIN 5692 and can be captively fitted along the chain leg. No additional chain and coupling components are required. It can be moved to any position along the chain leg. The ideal link shaped chain pocket provides an optimal fitting for the chain thus no reduction of the WLL.. A robust safety bolt with a spring prevents the accidental loosening of the fitted chain in both loaded and unloaded conditions. Detailed handling instructions are provided.